Despite being assigned a No. 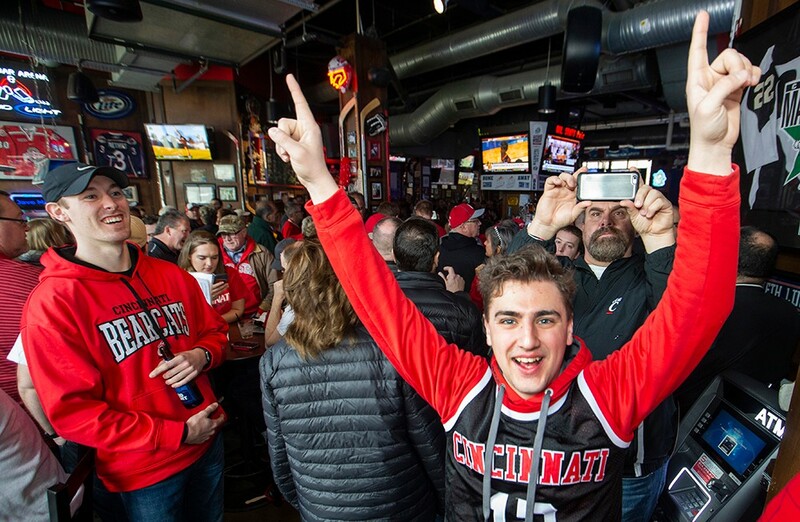 7 seed, the University of Cincinnati men’s basketball team and its fans were delighted when they learned that their path in the NCAA tournament would begin about 100 miles away. 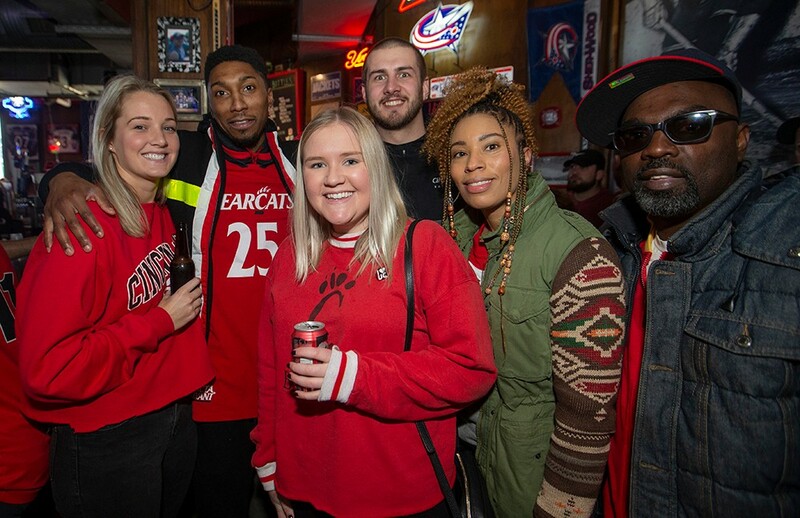 The short trip to Columbus gave the Bearcats a home-like atmosphere at Nationwide Arena for their opening-round tilt against Iowa. 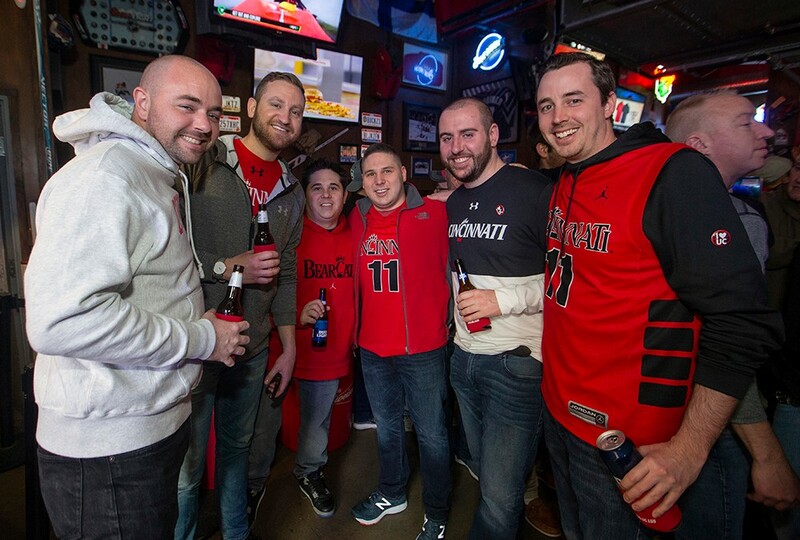 Cincinnati faithful packed the nearby bars and restaurants before the game, and their voices drowned out the opposition for much of the contest. The distance is the same, but the drive home is sure to feel much longer. 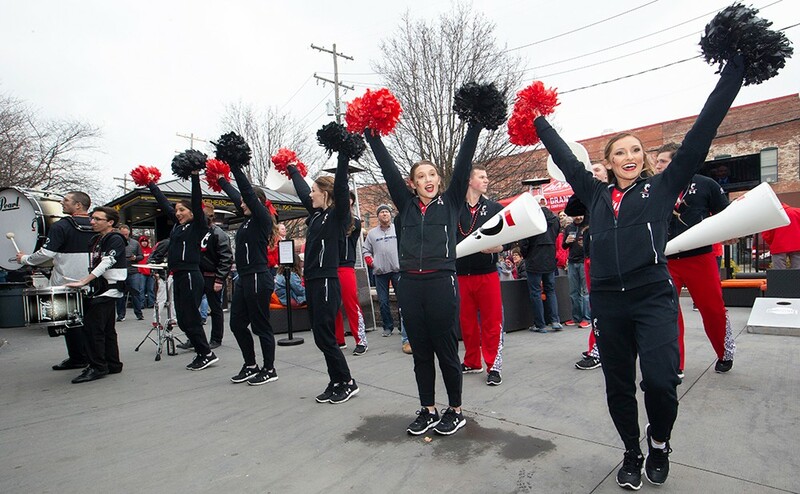 Despite leading for more than 30 minutes and by as many as 13 early in the contest, UC fell to the Hawkeyes, 79-72. Iowa put up 48 points and shot a scorching 65.4 percent from the field in the second half, including 7-of-11 from 3-point range. 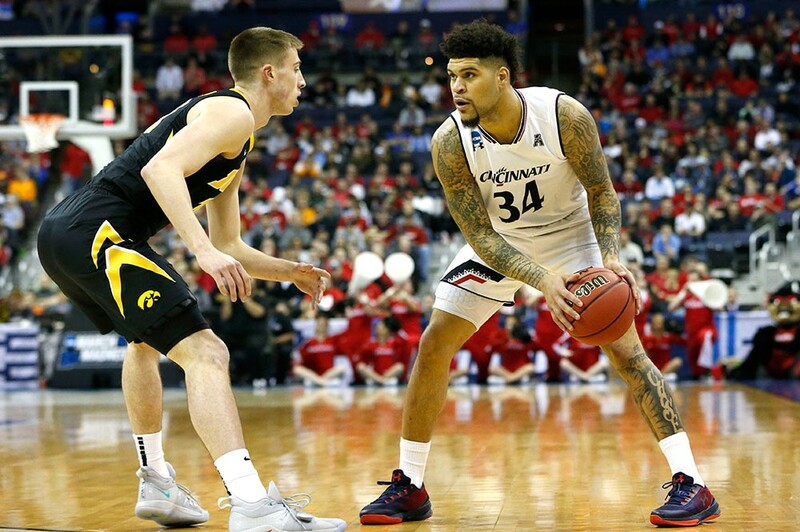 The game is the last for seniors Justin Jenifer and Cane Broome, although the pair nearly willed the rest of the team — which shot at an uncharacteristically cold clip in the first half — to victory. Jenifer finished the game with a team-high 19 points. Broome scored 8, but not all contributions show up on the stat sheet. 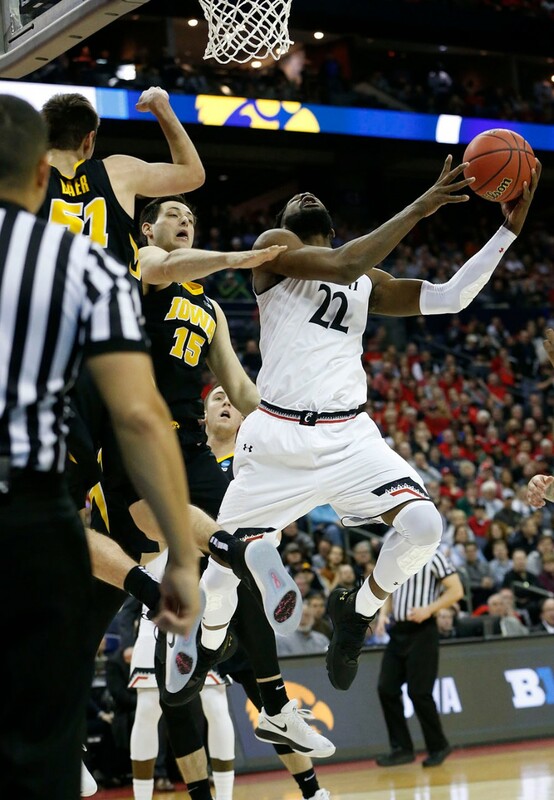 Driving an open lane with just under 9 minutes remaining in the second half, Broome was able to induce Iowa center Tyler Cook to foul him on a layup attempt. 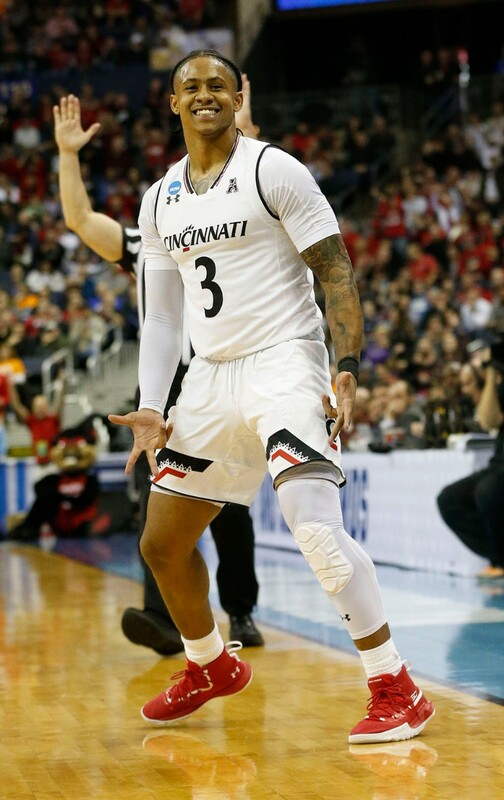 The foul was the fourth for Cook, who himself had drawn seven UC fouls. Scott then turned to Jenifer, who was seated beside him at the postgame press conference. 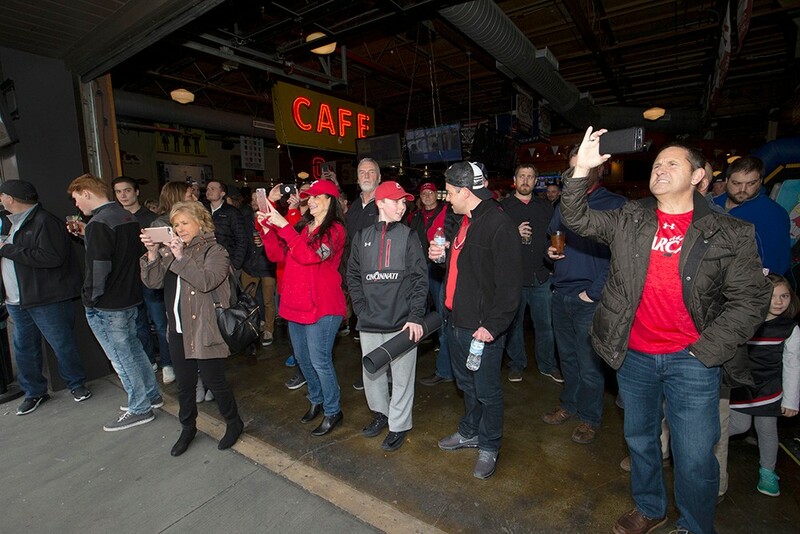 “I appreciate you for everything,” Scott told Jenifer. 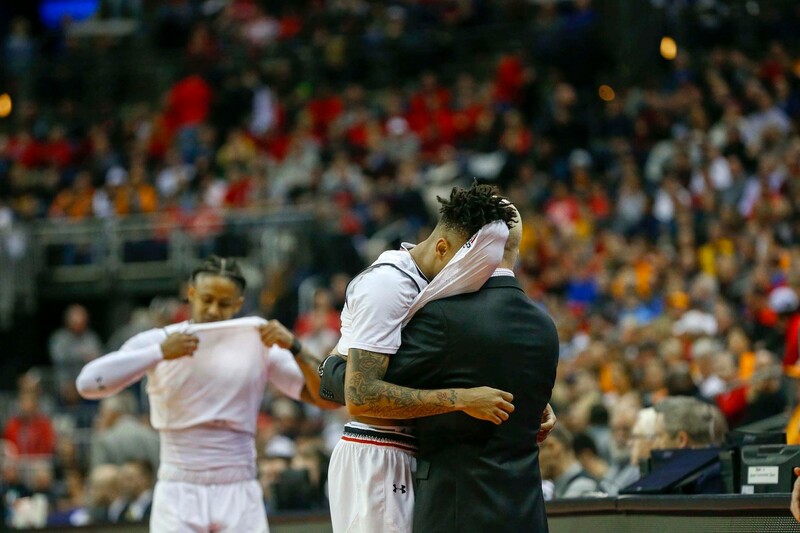 “Love you, bro,” Jenifer said. “Love you too, bro,” Scott replied.